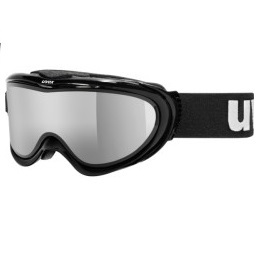 uvex comanche take off ski goggles with the brilliant, multiple award winning uvex multi lens technology. 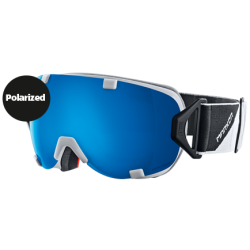 If the weather condition changes, just click the dark litemirror replacement lens on or off the double base lens. The scratch-resistant replacement lens is extra light, flexible and can be stored anywhere. 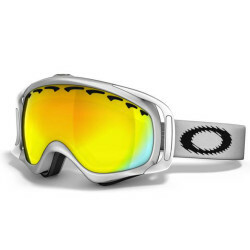 The uvex comanche take off, which is suitable for prescription eyeglass wearers, also comfortably fits small heads. 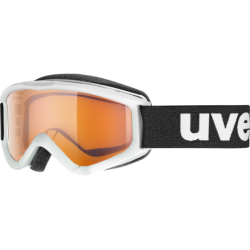 uvex comanche take off ski goggles with the brilliant, multiple award winning uvex multi lens technology. 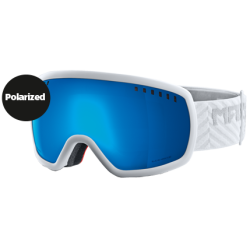 If the weather condition changes, just click the dark litemirror replacement lens on or off the double base lens.